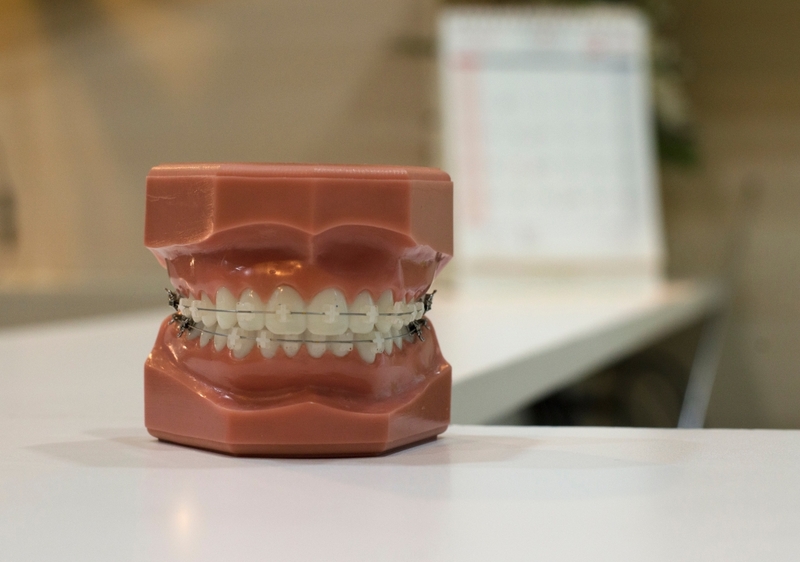 Ceramic crowns are required when there is not enough natural tooth structure remaining or to replace old leaking or cosmetically inadequate crowns. They are also used to repair chips, cracks and similar damage. Crowns completely cover a damaged tooth. The dark metal typically associated with crowns are no longer necessary today, as Ceramic or Zirconium replaces the old metal structure to give you an all ceramic crown, that looks and feels like a natural tooth. We offer ceramic crowns at medical aid rates. Missing teeth do more than just create a negative impression. Every missing tooth you have increases your risk for decay, infection and additional, future missing teeth. Dental implants are secure, and require minimal recovery time (2-3 months depending on oral health). We offer the restorative phase of implant dentistry at Medical aid rate. Most people prefer a permanent, non-removable dental implant, as opposed to a removable plastic denture. The implants are inserted into your jawbone, under your gums. The end result is a fine ceramic implant crown, which looks and feels like your natural teeth. 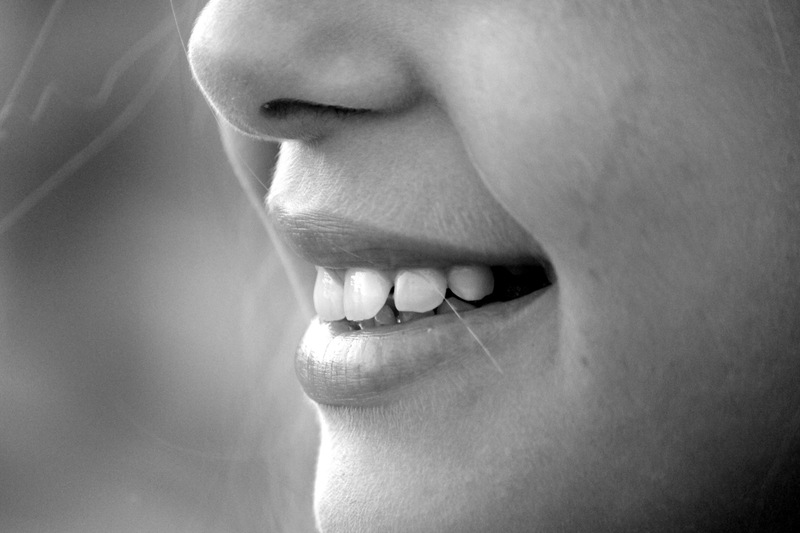 Good oral hygiene results in a mouth that looks and smells healthy. Thus meaning that your teeth are clean and free of debris gums are pink and do not hurt or bleed when you brush or floss them. If you experience pain or bleeding while brushing or flossing, or you are experiencing persistent bad breath you should consult with us. We can help you learn good oral hygiene techniques and can help point out areas of your mouth that may require extra attention during brushing and flossing. Daily care, including proper cleaning and flossing, will help stop problems before they develop and is much less painful and expensive than treating them. Brushing thoroughly twice a day and flossing daily. Using dental products that contain fluoride, including toothpaste. Children also need to be guided with their oral health care techniques and their parents should be informed of how to help them accomplish this goal. Cavities are the most common childhood ailment and can be prevented with proper oral health care and preventative measures. Kids should therefore not be free to eat whatever they please as they tend to be attracted to sweet and sugary foods that can cause tooth decay. These substances are more difficult to clean off of children's teeth and can result in the accumulation of plaque and cavities. Even though children's teeth eventually fall out and are replaced with permanent teeth they are important part in a child's overall oral health and development. Baby Teeth - An infant's teeth should be cleaned as soon as they erupt, typically within the first six months of age. Although you should consult with your dentist regarding how to clean their teeth, you can use a small washcloth or gauze after every feeding. When multiple teeth erupt, you can soak a child appropriate toothbrush in warm water and use it on your baby's teeth. Children's Teeth - Your child's teeth should be cleaned by the parent or provider until the child is coordinated enough to do it themselves. It is important that your child see a dentist by age one to establish a dental plan and to get professional and periodic cleanings. Flossing - Flossing can begin when two teeth have erupted next to each other. Children should floss on their own daily when they are coordinated to do it on their own, usually around the age of six. Mouth Rinse - Children can use a mouth rinse when they are ready to take on the responsibility, although this is recommended by age seven. 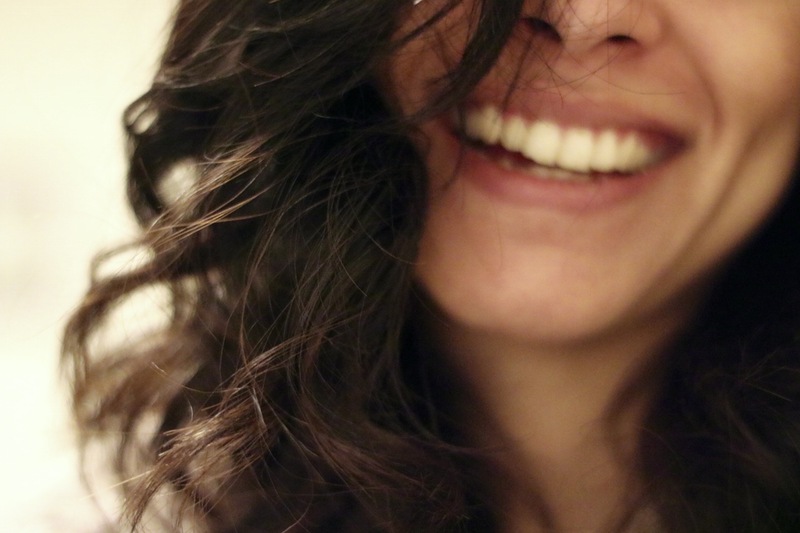 Patients with good oral health yet also a damaged smile is a good candidate for veneers. Candidates must not be missing any teeth. A veneer is a thin layer of porcelain that is made to match your natural tooth colour. About the thickness of an eggshell (thus minimally invasive), veneers can change the size, shape and colour of your teeth to give you a whole new look. Veneers fix problems most visible when you smile or speak, such as cracks, chips, gaps, discoloration and more. Veneers are made with Cerec CadCam technology. They are also coloured (stained and glazed) to match your existing teeth or create a new look altogether. Porcelain veneers are applied to the front surface of each damaged tooth, and attached with special cement. They require no additional care beyond regular brushing, flossing and regular visits to your dental hygienist. Teeth whitening procedures are safe, quick and effective. 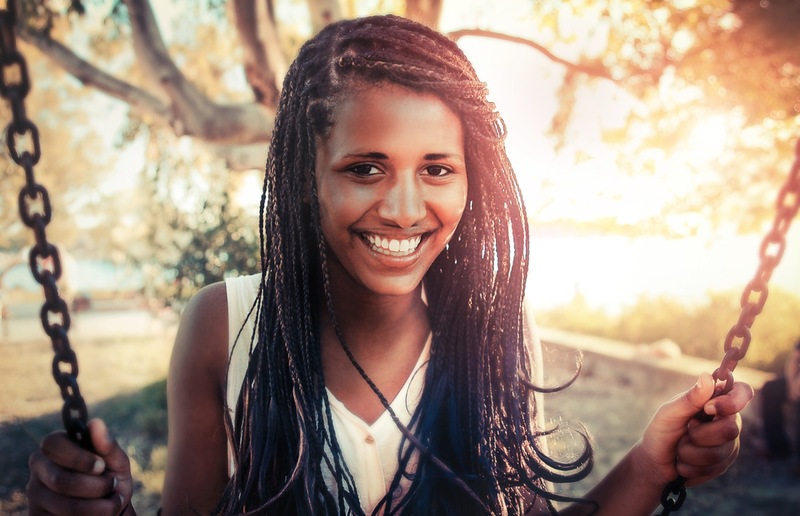 If your teeth are discoloured, yellowed, blackened or simply not as white as you prefer them we can help you. We offer a Tray Whitening system which can be used in the comfort of your own home. The Tray Whitening system is less expensive, although an equally effective alternative. An impression is taken and a special fit tray is manufactured for you, which you fill with a special bleaching gel and wear during the day or night. Results are also very good but the treatment time is about 7-10 days. Copyright © 2019 Healthcare @ Lifestyle. All Rights Reserved.